Previous PostThe Future of Microsoft Windows is in the CloudsNext PostBook Updates! 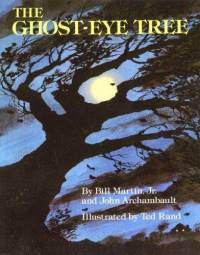 I remember reading this book to your second grade class. Love this story.